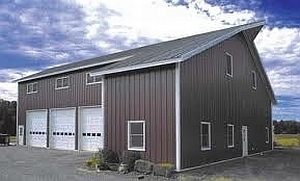 There are many advantages that steel buildings can offer that make them popular choices in the construction industry. These include cost-efficiency, strength, and durability, which are comparable to those of constructing traditional buildings. Steel buildings can also be used for different purposes and serves both commercial and residential structures. It is common to see garages usually made from steel materials. It is also common among homeowners who are interested in gardening to have steel-framed garden sheds. In the commercial sector, steel built structures are also very widespread. There are gymnasiums, churches, schools, sports arenas, warehouses, airplane hangars, and retail infrastructures that are constructed using steel building materials. Why are metal buildings gaining more popularity compared to the traditional buildings? 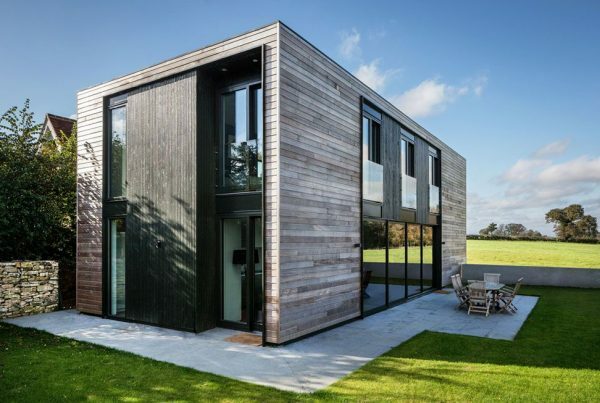 First, these types of buildings are easy to set up and quick to work with, which means that you can have a building in less time compared to when you are using the traditional methods and materials. 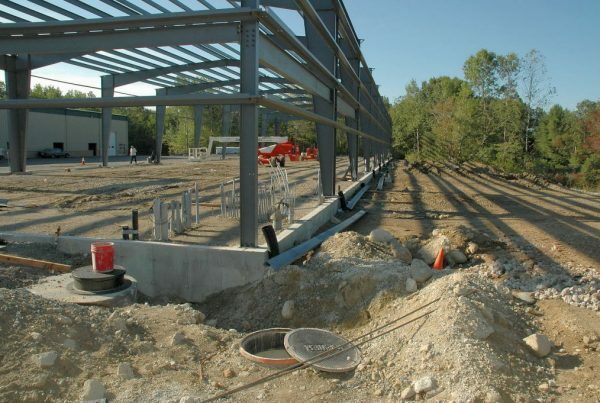 There are dealers and construction companies that provide steel buildings using pre-engineered structures. These materials can be sent to the construction site where the building is intended to be erected for immediate assembly. Second, panels used for building these steel structures are very flexible and adjustable. Depending on the design, the panels can be changed to fit the different size requirements. This versatile feature also allows the expansion of infrastructures to be easier compared to the expensive process of developing traditionally-constructed buildings. Since these structures are made of steel, they can withstand adverse weather conditions such as earthquakes, rainstorms, hurricanes, and snow. Also, unlike wooden materials, they are resistant to the harmful effects of termites. Steel built infrastructures are also less prone to rotting, splitting, and cracks. These steel buildings are also cost-effective and environment-friendly. While using steel materials may not be exactly cheap, the costs of building these structures come at a lower price compared to traditional buildings. Compared to using wooden materials, the risk of catching fire is reduced and it is easier to maintain. Of note is the benefit that metal built structures have on the environment. These include lesser trees being cut to provide wood for buildings. Plus, steel frames can be recycled so that construction companies no longer need to cut more trees to provide for expansions or remodeling. Many buildings made from metal materials are not just tough, but also maintenance-free. If premium grade steel is used and each of the panels is connected tightly, then the metal building constructed can provide a secure and safe interior environment. In addition, it is easy to create proper insulation and energy efficient systems with steel built structures. There are many construction companies that are able to provide these services. One of these companies is Anthem Steel, which is a company that provides a 50-year structural warranty with every building they construct. Compared to traditional construction methods, the steel building company makes use of simple, bolt-together premium-grade steel materials that makes it easier and faster to build a variety of structures. Metal buildings by Anthem Steel are designed to be stronger and more durable than traditionally built structures. There are all kinds of common objects that are used for a lot of different things, but they go unnoticed and are under-appreciated. Imagine what would happen if we never discovered iron to make steel with. There would be no structural steel construction of any kind and using anything else would be too heavy. Wooden construction and a lot of columns would have to be used all the time. There are large, arched wooden beams that you can have made that are structurally sound up to maybe 50 or 60 feet, but anything wider than that exists only because of steel. Metal buildings are used for all kinds of things, more than you know. We’ve all been inside metal buildings many times in our lives, but it was most likely not a very memorable experience. It’s not memorable because there’s nothing really special about it, a lot of strip malls and offices you’ve been in are located inside metal building structures and they have exteriors made using different materials. A lot of the buildings that you frequent are inside a metal building and you just don’t know it because the outside is brick and there are windows that wrap around the entire thing. These kinds of buildings can be built to whatever specifications that you require, and they can be used for virtually anything. Pretty much every airplane hangar you’ve ever seen is a prefabricated metal building, they just have huge sliding doors to get them in and out. Think about how big some of these aircraft are and how big the buildings must be that house and repair them. What do you think those buildings are made out of? It isn’t wood I can tell you that much. Many restaurants, medical and dental offices, recreational centers, schools, gymnasiums, pools, indoor riding arenas and skate parks are under the roof of a metal building. The interior space can be designed in whatever way you see fit, you can utilize the space for product and stack it from the floor to the ceiling or you can use it for some creative decorations in a restaurant. I’ve been to a St. Louis style rib joint that was inside of a steel building, it was the kind of place with buckets of peanuts everywhere and you were expected to discard the shells on the floor. In the space right above the main dining area they suspended a full-size replica of the Spirit of St. Louis airplane, it was absolutely awesome. A lot of call centers and office spaces are inside big steel buildings whether you know it or not. The high ceilings in a lot of these buildings aren’t usually a big problem when you want an open floor space design, but for closer quarters, you can always install a ceiling grid. The heating and cooling costs aren’t bad either, because steel reflects heat from the sun and it’s good at retaining heat during the winter, regardless of whether you install a ceiling grid or not.